First a disclosure: I have been corresponding with Mr. Haajanen for several months now, and even through the often ambiguous medium of email, he comes across as a man of grace, good humor, generosity, and kindness. 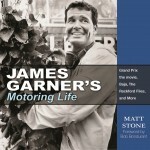 He is a man of many talents, drumming in a jazz band for one, and an automotive historian of the first rank. 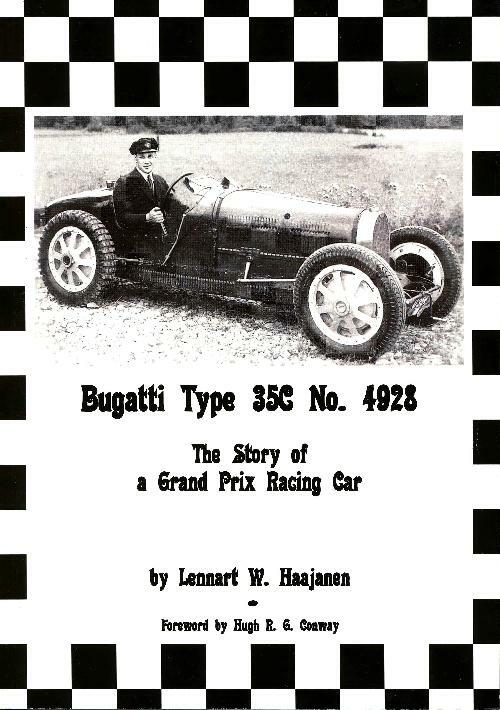 He not only restored his classic Bugatti, doing much of the work himself, he also had raced it, often successfully, and this account of the full history of the car is comprehensively documented and incredibly detailed. Throughout the book, he talks of the many friends he made during the years of ownership, and you can sense that the friendships are warm and long lasting. My hope then is that my quite favorable opinion of the man will not preclude a fair appraisal. With that consideration, let us begin with the only real shortcoming of the book: it is too small to accommodate satisfactorily its many photographs and illustrations. 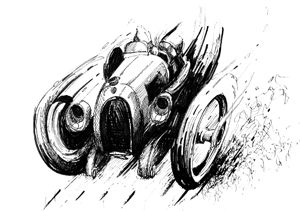 Because of this limitation of size, the historic material, artistic renderings, the restoration details, the various tables and charts, photographs of racing adventures or the gathering of enthusiasts and friends around the car, all become shortchanged, unable to fully exploit their inherent authority. When a caption reads “As can be seen, I retained the oil and air lines in the dull nickelled conditions as found in the car back in 1954” you are hard pressed to discern such detail; if you are inclined to examine carefully the “piston measurements to determine future needs” you can do so only with a strong magnifying lens; if you were curious as to the physiognomy of the author or others in his circle, again you would need to employ the glass. 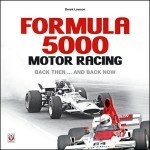 In an ideal automotive universe, a wealthy Bugatti devotee will underwrite to have this book reprinted as it should have been published at first: a large-format volume with all of the illustrations reproduced using optimum printing techniques on the finest paper available. Despite this limitation, the book is attractive, and the graphic design tenders a neat, well-organized page. 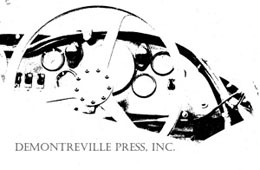 4928 has a foreword by ultra Bugatti expert Hugh R. G. Conway, an author’s preface, an afterword, six appendices, an index of personalities, an index of companies and organizations, an index of components, acknowledgements, and is chronologically arranged by year, beginning in 1928—although “it is impossible to determine an ‘exact date of birth’ of this supercharged Bugatti Type 35C”—through 1956–1990 when Haajanen owned the car, and ending in 2006 when “the rebuild of the car at Gentry Restorations is finished and…entered to participate in the Anniversary of the Targo Florio races at the Goodwood Festival of Speed.” Each “annual chapter” lists modifications made, excursions to procure parts, meetings with experts and enthusiasts, details of races attended, restoration difficulties and triumphs. 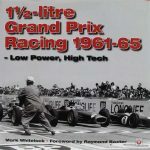 Details of changing carburetor jets and various fuel mixtures when racing are but two examples of the book’s comprehensiveness. Haajanen has been absolutely thorough in his quest for historic accuracy, tracking down leads, verifying facts, unearthing photos. Apparently many hours have been spent examining books, magazines, brochures and factory records. He also is exhaustive in his recording of detail, down to the color and size of the smallest of hardware. Appendix 6 in itself is uncontestable evidence of this; after bringing the car to his limit of restoration (and a very fine limit it was), Haajanen created a table that lists every major component, including components of components, of the Bugatti, telling if the part is factory original, NOS (new old stock), the result of modifications made during the early history of the car or newly fabricated. There are nine categories altogether. And if all of this fails to whet your appetite, consider that 4928 is a mystery story. 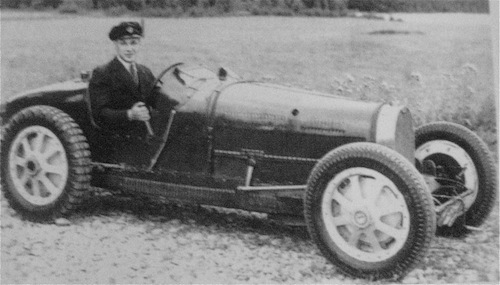 From 1931 to 2002 the car was known throughout the Bugatti community, including Haajanen himself, as chassis number 4696 (an ex Malcolm Campbell car). In 1931 one Eugen Bjørnstad, in order to escape high import duties while bringing the car to England then back to Norway . . . but, no, I will not divulge the twists and turns, the final authentication or the dénouement. 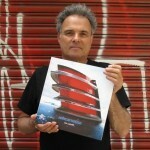 An exceptional book. 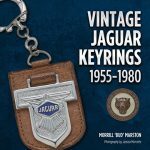 I have read your extremely kind review of my Bugatti book on SpeedReaders and I am quite overwhelmed by the very nice way that you refer to my little book.